Great for preparing the surface to stick your panel or mounting to, removing oils and grease. Also brilliant for creating a smooth bead, simply spray the CT1 bead with multisolve and then use your finger to create a smooth bead. Ideal as preliminary treatment for paints or adhesives. 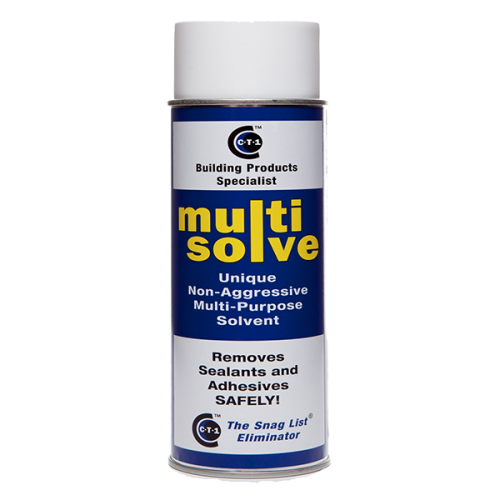 The safest and cheapest solution for your paintwork.